Radio Citizen’s morning show host Francis Luchivya has announced that he is leaving the leading radio station in the country. Luchivya first shared the news of his departure this weekend while filling in for legendary Fred Obachi in his weekend Rumba show, Rogaroga. Luchivya is know for his breakfast show dubbed Jambo Kenya, in which he hosts alongside comedians Wilbroda and Mwala. 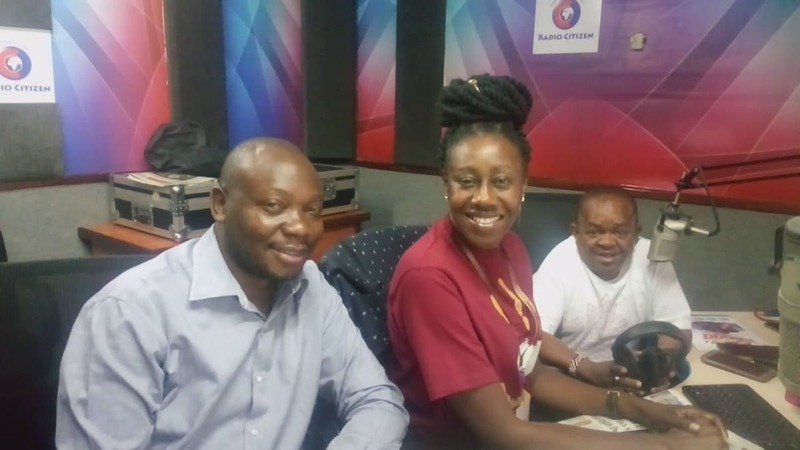 Luchivya joined Citizen in 2010 to fill in the space left by Vincent Ateya who had run the show for seven years before leaving for Milele Fm then Qwetu Radio. Ateya later made a U-turn to Royal media this year where he got a job as the manager in charge of radio stations that broadcast in various Luhya dialects. Luchivya however did not reveal where he was heading but thanked everyone who helped him through his journey at Royal Media Services.